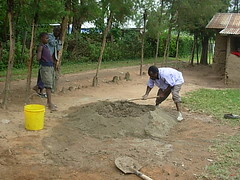 This nursery school serves 35 very young children directly and the larger community of over 300. 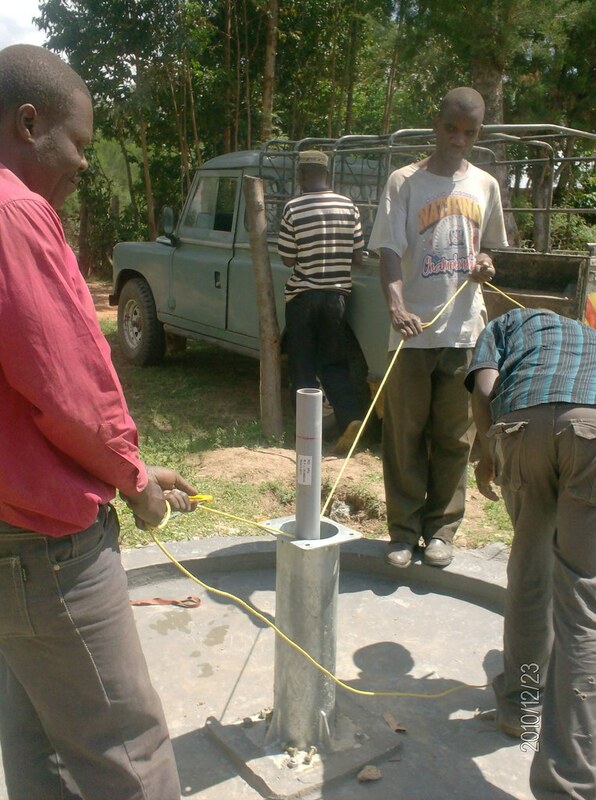 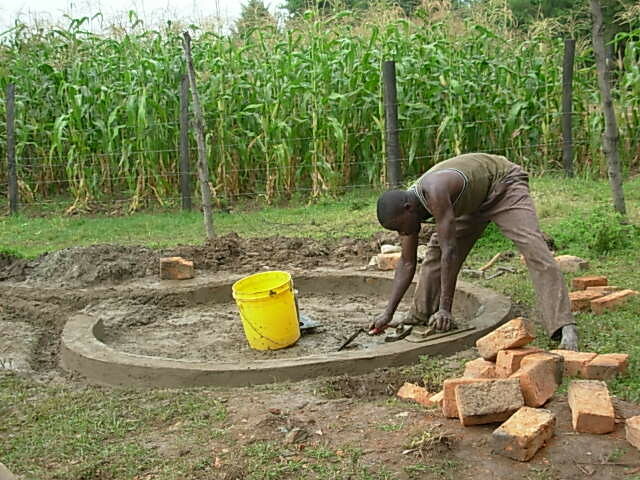 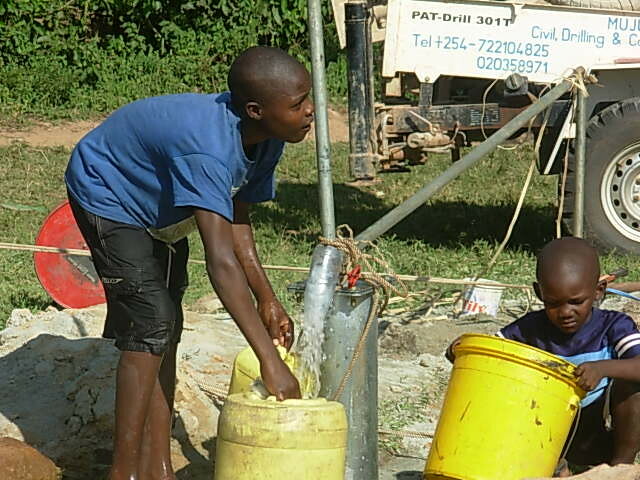 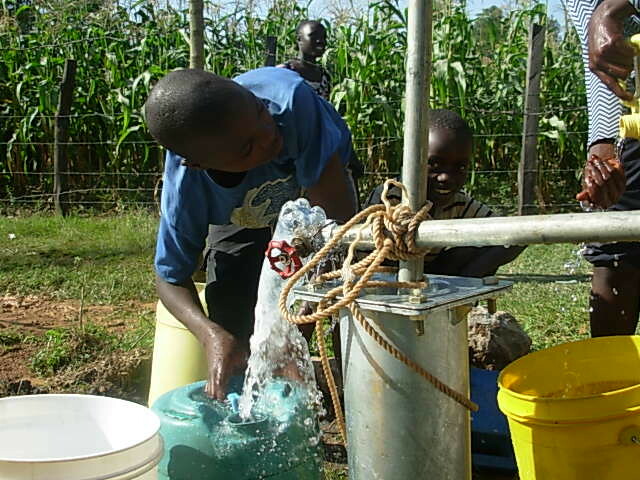 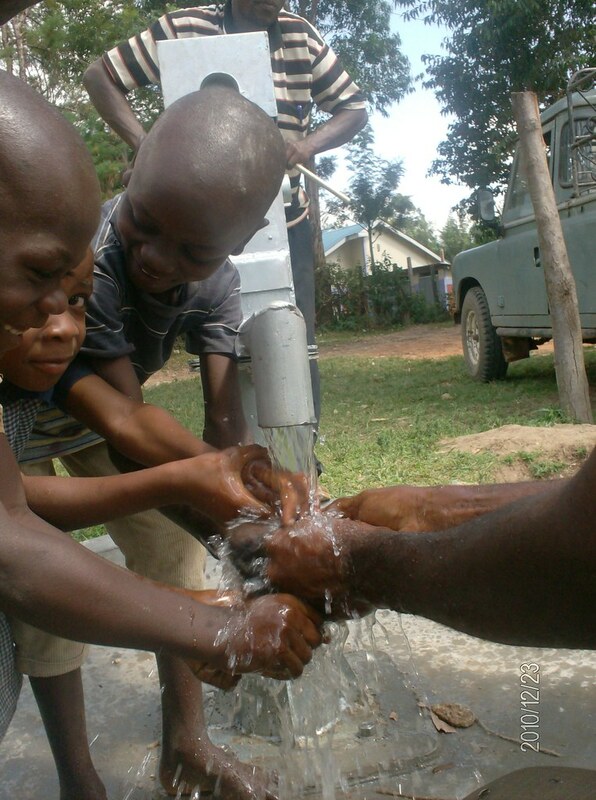 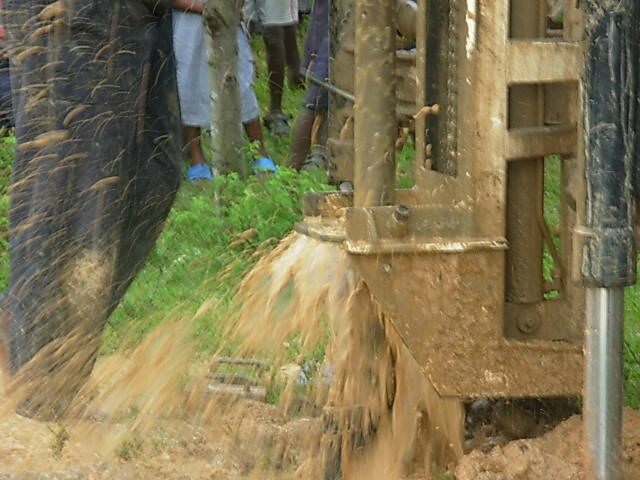 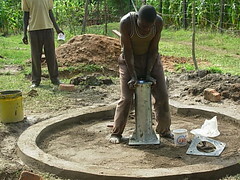 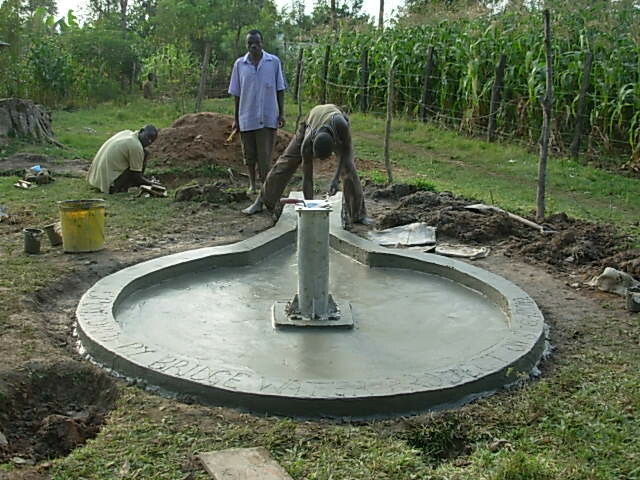 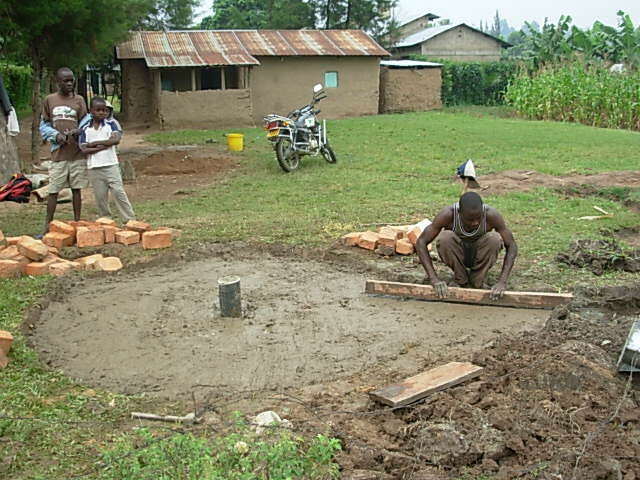 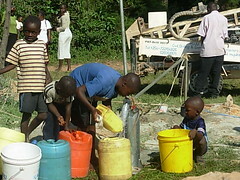 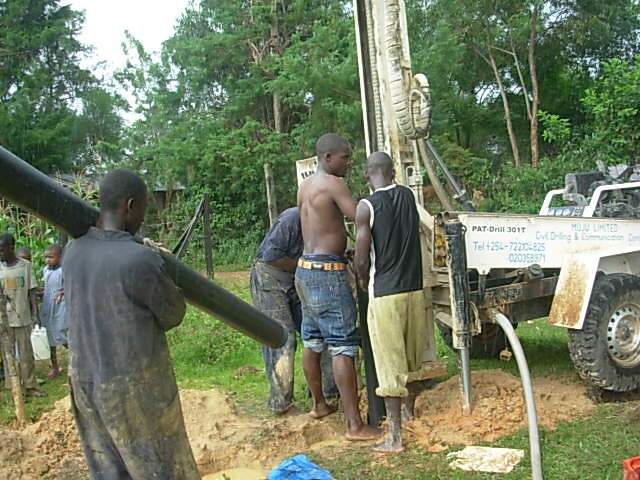 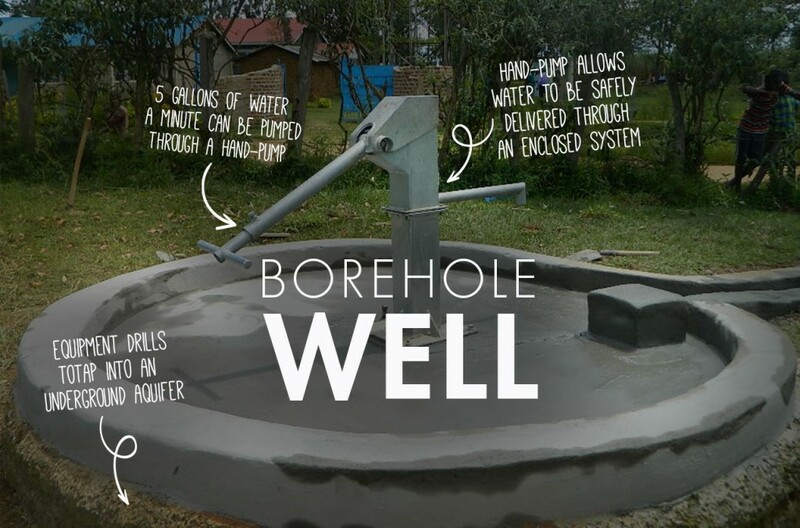 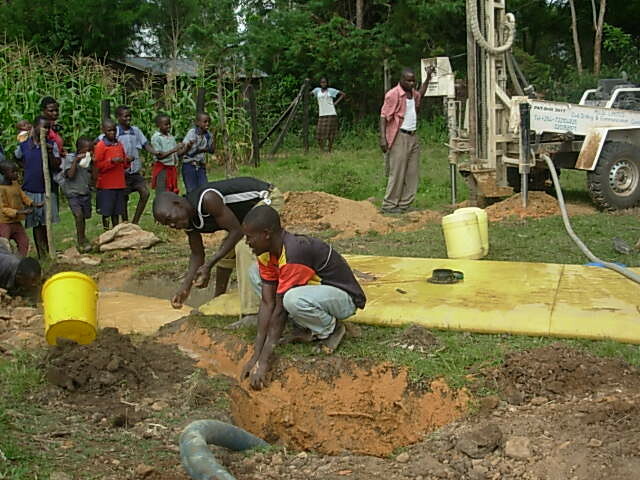 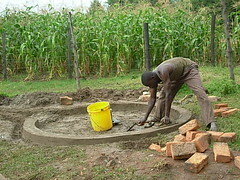 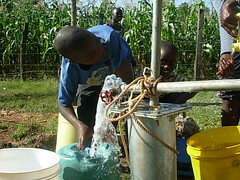 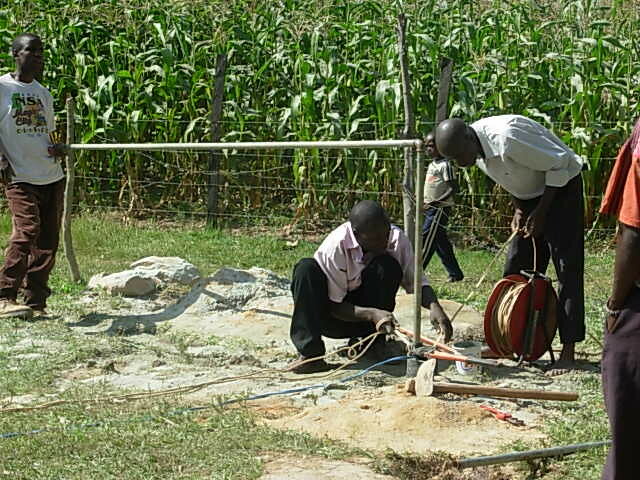 Before this well was installed, the children only had access to water which was over 2km away. 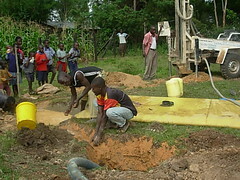 A small stream provided water that was neither safe or clean. 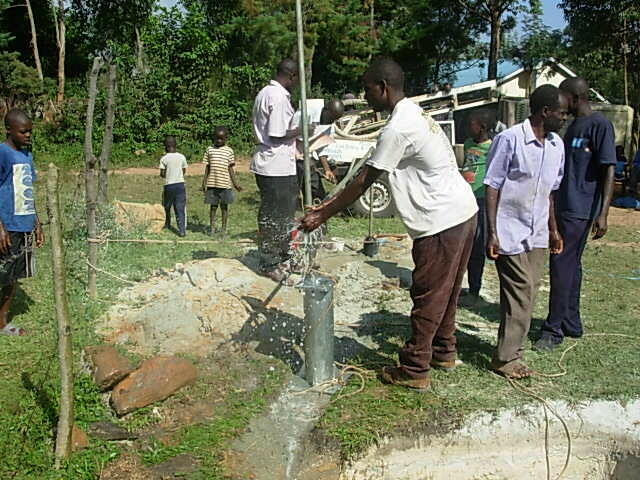 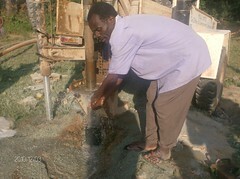 Now the school has the water they need to cook and clean for the students and to provide for their families. 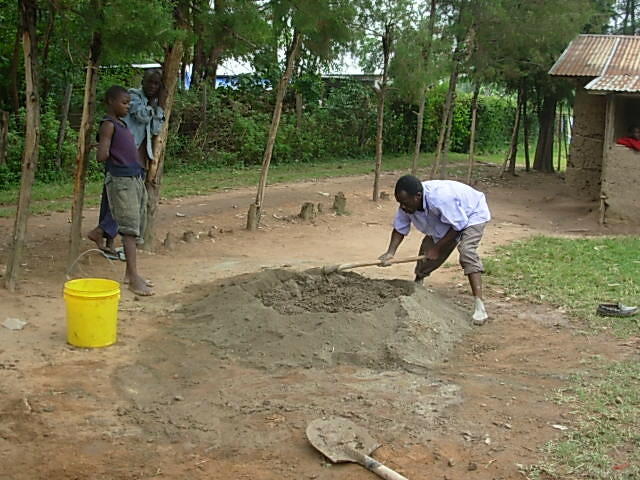 This project was long delayed. We began work in this area last year. 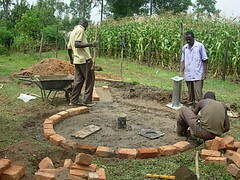 The original implementing crew was not able to complete the project. 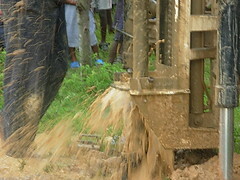 They were released. 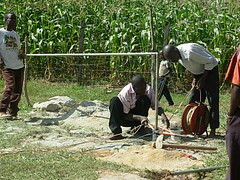 Our new team returned to the site and re-assesed the project. 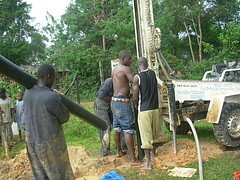 A rig was hired to penetrate the rock layers and the result is an excellent supply of water for this deserving school. 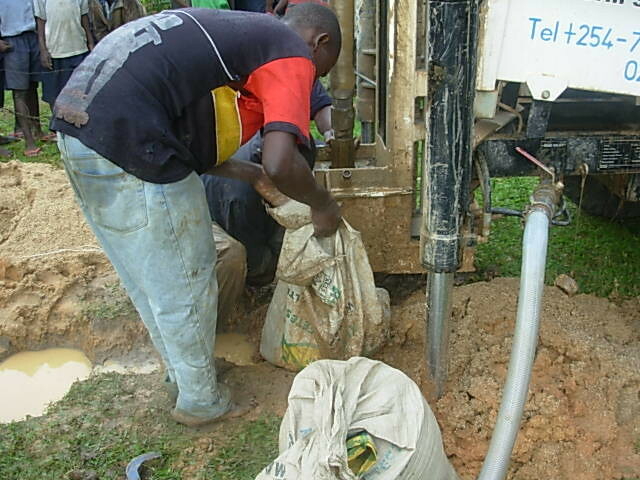 This work is difficult and we don’t always hit the mark on the first try. 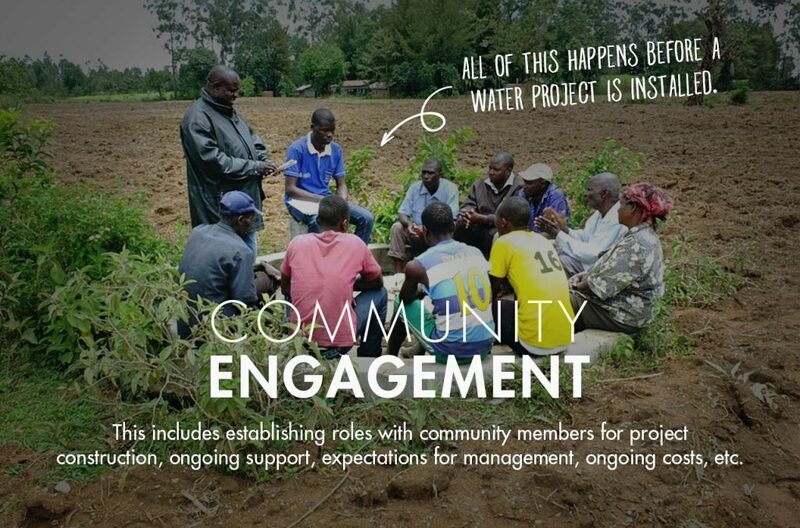 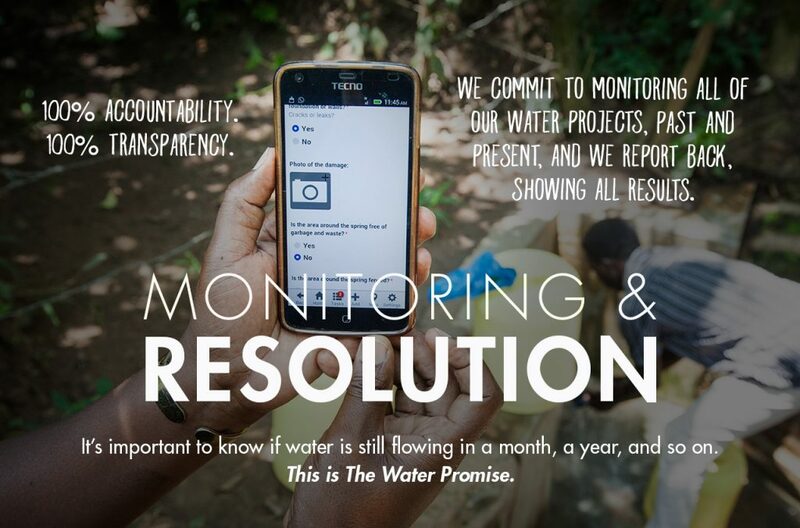 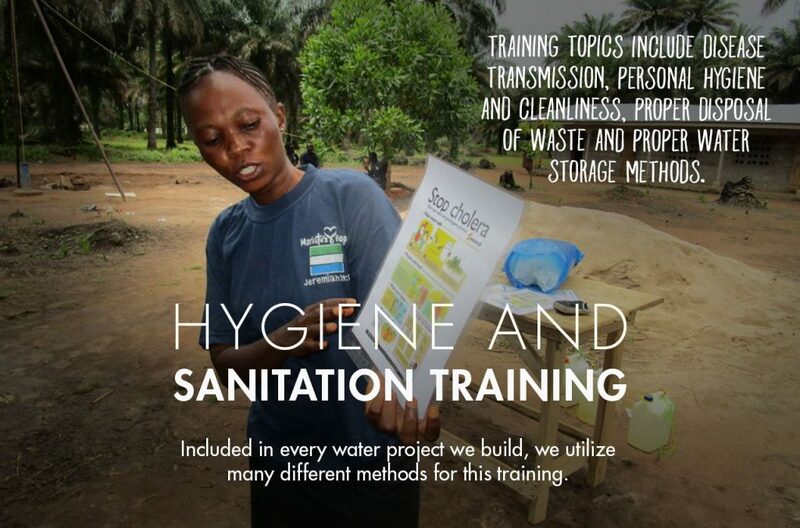 We’re so thankful for our committed donors who provide the resources we need to get the job done right. The next update will follow the dedication and handing over ceremony.